Engage potential buyers with creative Real Estate Marketing. Re-experience your event with vivid quality. Display your products, projects, or location with style. 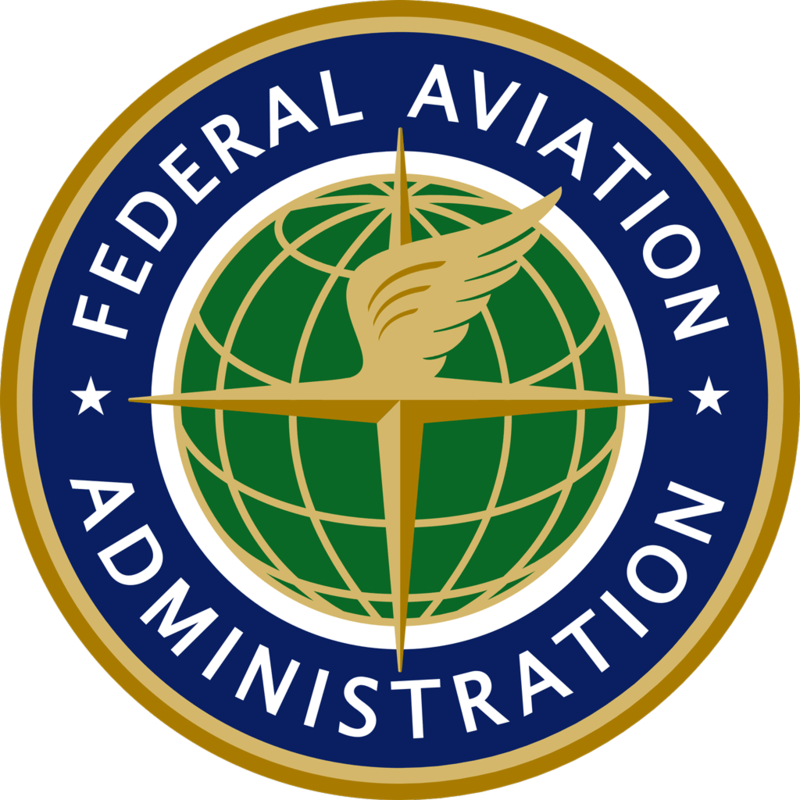 FAA drone pilot license in hand, M3Media Productions provides videography and photography for Real Estate properties, private events, and business promotion.